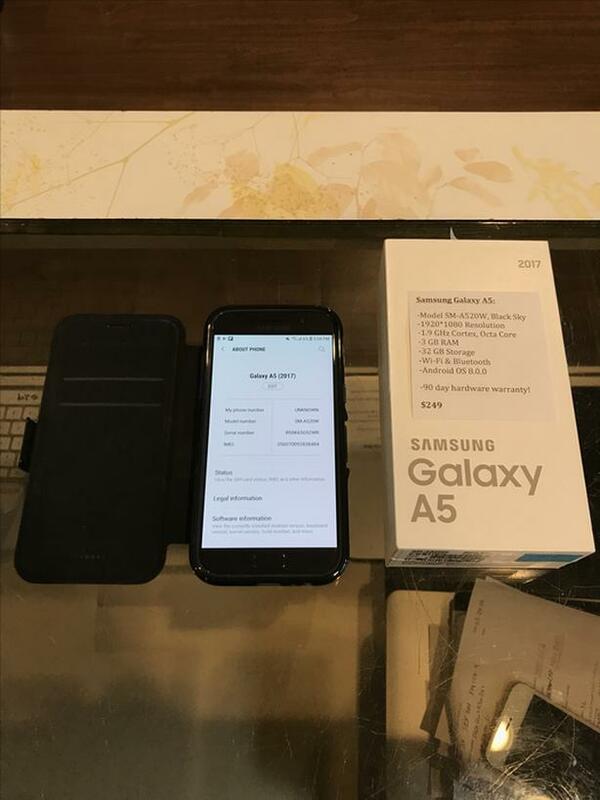  Log In needed $249 · Samsung Galaxy A5 2017 Model Black Sky w/ Warranty! We have a Samsung Galaxy A5! This is the 2017 model with USB C!